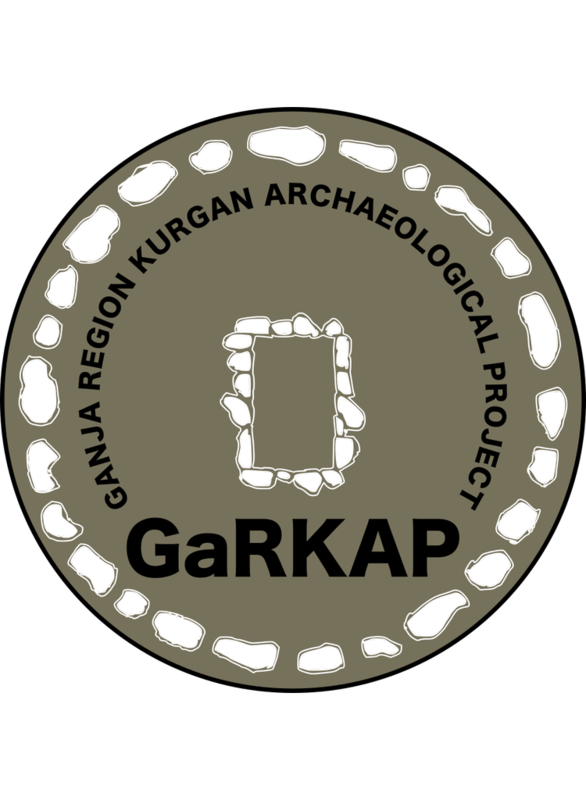 GaRKAP (= Ganja Region Kurgan Archaeological Project) is the first joint archaeological project to be enacted after signing the Memorandum of Understanding between CAMNES/LdM and ANAS (National Academy of Sciences of Azerbaijan and the Institute of Archaeology and Ethnography at Baku) in Summer 2017. The projects aims at investigating the spread of the tradition of burying the dead in large funerary chambers covered with circular tumuli (i.e., kurgans) in the southern Caucasus during a period ranging from the 4th to the 1st millennia BCE. 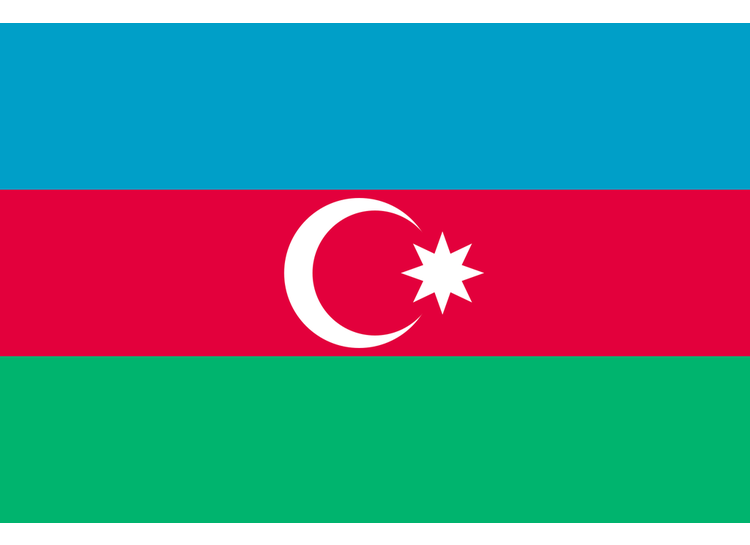 Since 2007, in this region, Azeri archaeologists have unearthed numerous kurgans dated to the Early Bronze Age (i.e., the Kura-Araxes period, ca. 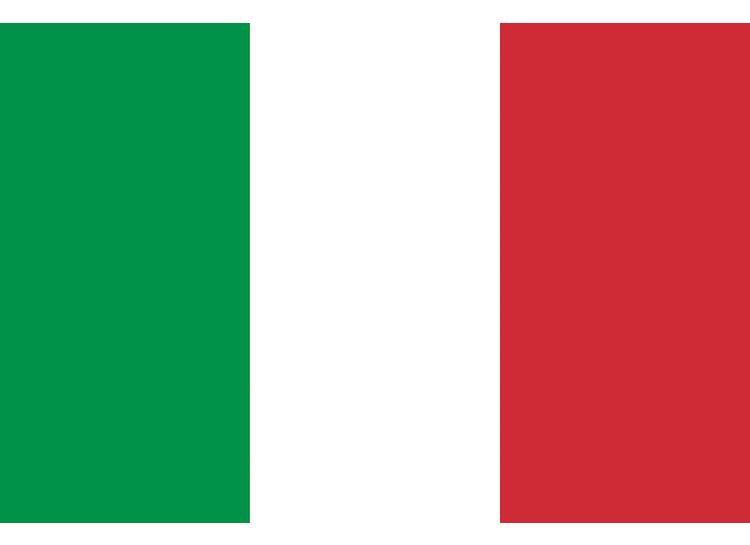 3500-2500 BC) and to the Iron Age. In particular, the funerary tumuli dated to the Kura-Araxes period demonstrate a common mortuary custom of multiple human depositions inside a large chamber that is burnt at the of the ritual practices involved with the burial process; whereas, the Iron Age burials are smaller and presents usually single or double human depositions furnished with bronze objects and, in some circumstances with horses. Mapping of the hundreds kurgans in the area using modern techniques of archaeological reconnaissance survey. Excavating a few tumuli dated to the Early Bronze Age and Iron Age period in order to reconstruct the ritual practices and the funerary customs of the communities inhabiting this region. Identifying and excavating the settlements (either permanent or temporary/nomadic sites) associated with funerary tumuli found in the area. 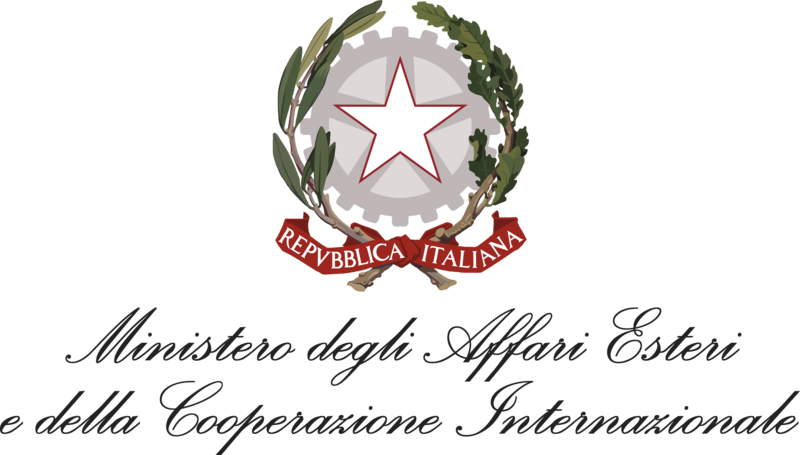 Conserving of the objects found as part of the funerary goods found in the graves. 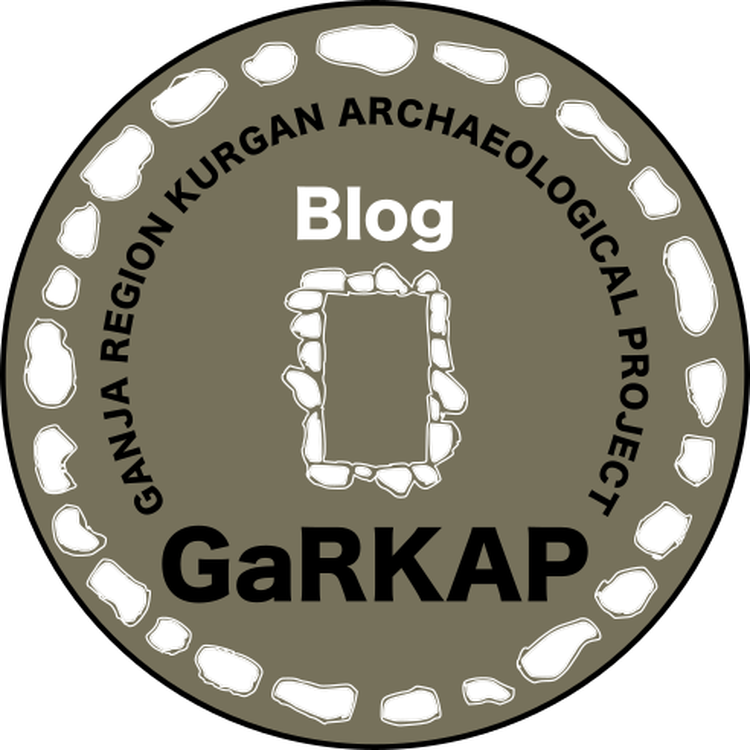 Creating a Kurgan Archaeological Park with the purpose of increasing tourism in the region. The second season of the new joint project is planned for late Summer 2019.